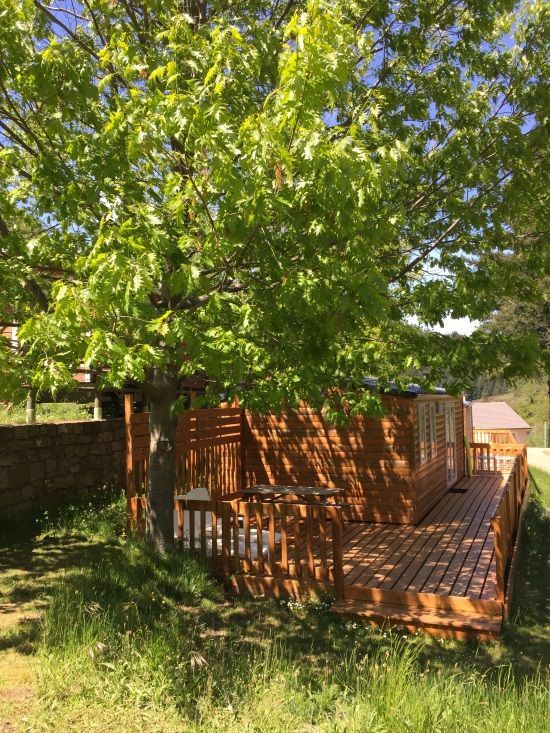 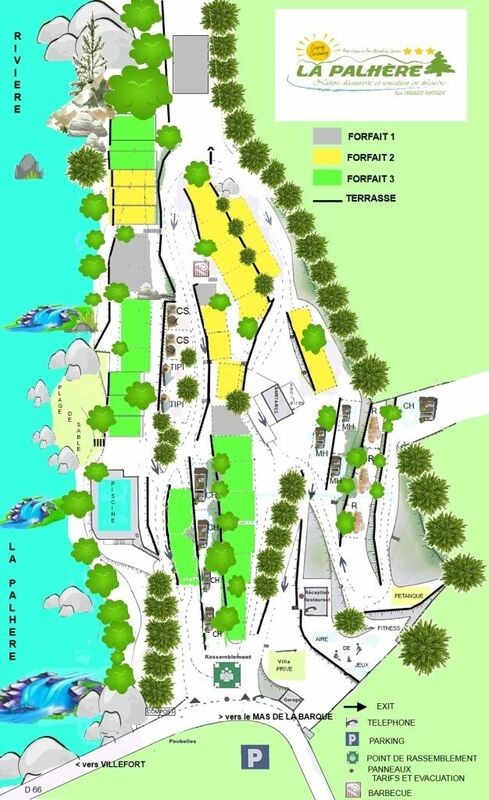 Your accommodation in the heart of the Cévennes, comfortable, modern and fully equipped, for more comfort. 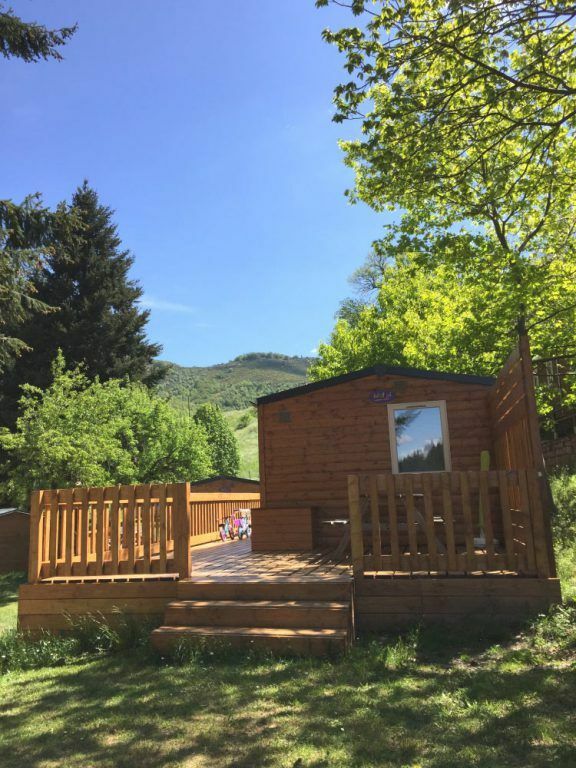 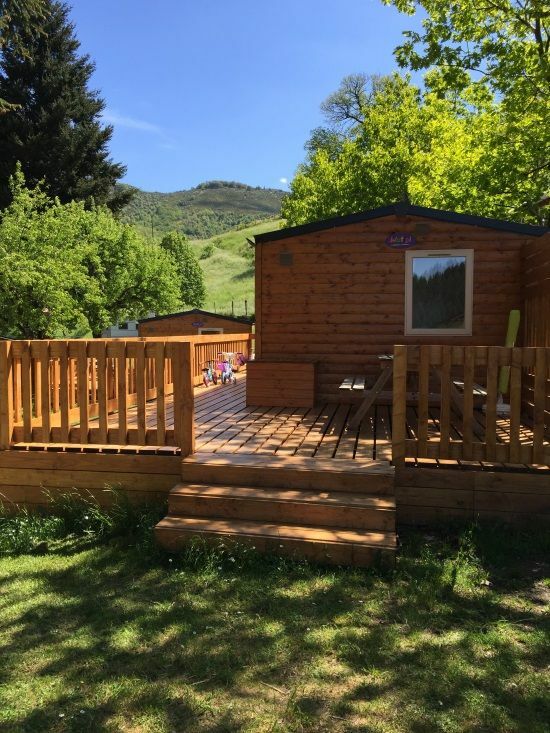 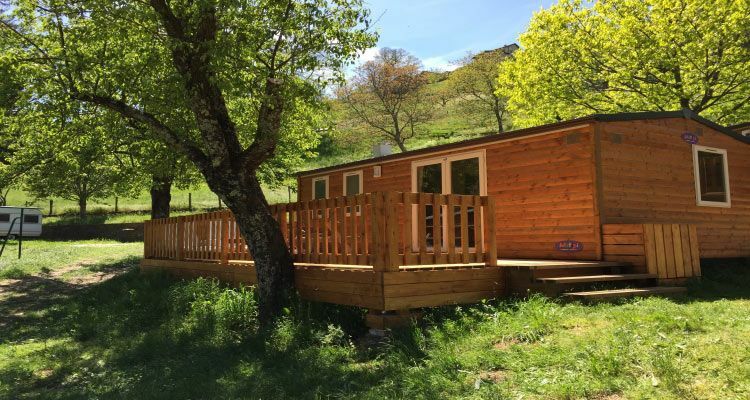 Location perfectly integrated with the landscape with a beautiful panoramic view of the Cevennes. 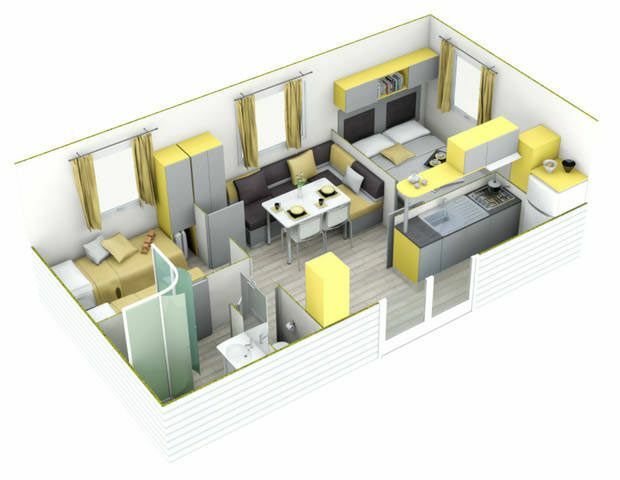 Spacious and comfortable, with kitchen open to a large living space. 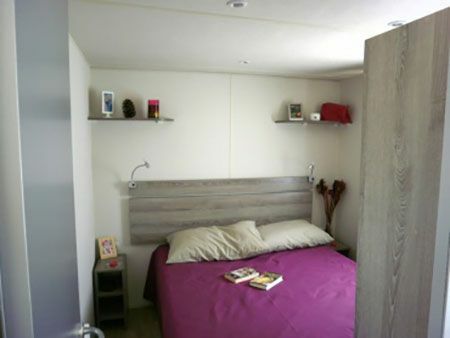 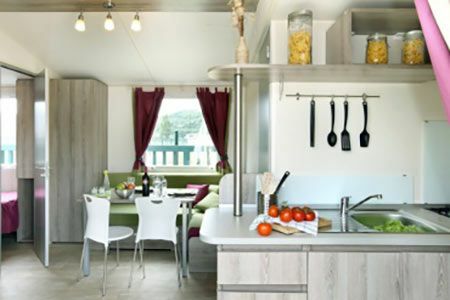 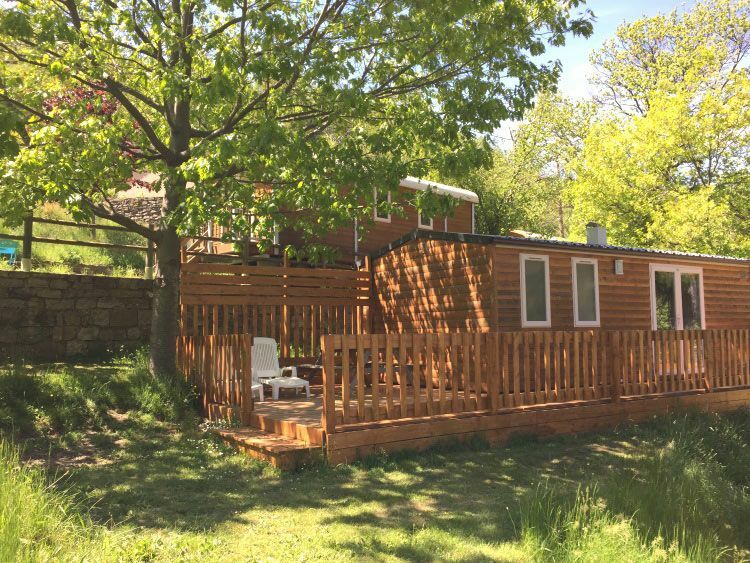 Your mobile home offers a real fluidity of movement and plenty of storage.